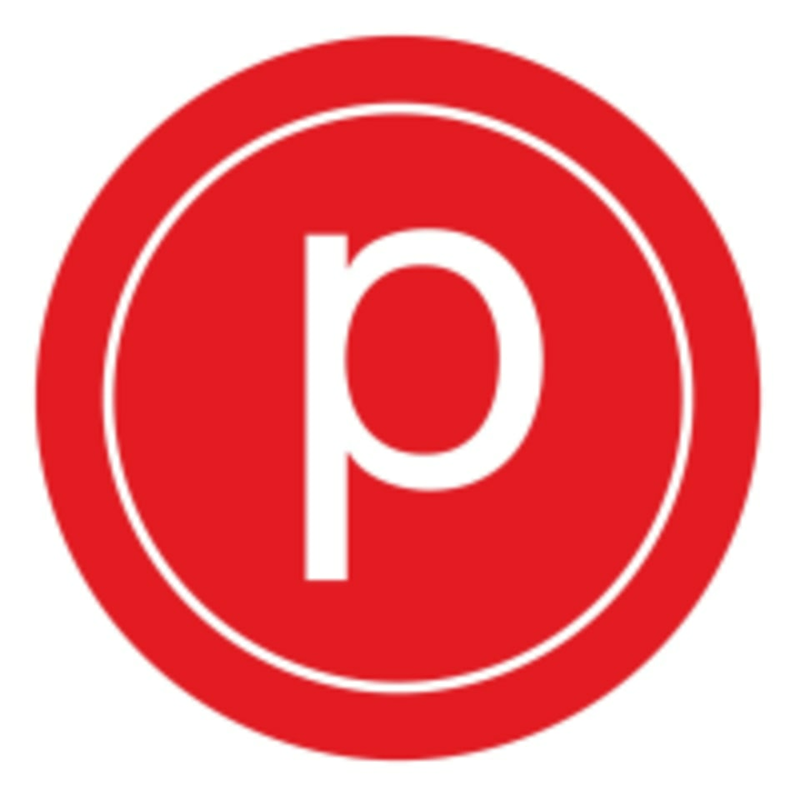 The Pure Barre Studio is located at 75 Kercheval Avenue, Suite 101 in Grosse Pointe Farms, MI. Very challenging class! Sarah is a sweetheart and encourages you through the entire thing. By far my favorite pure barre class format! Sarah is a such a welcoming upbeat instructor. Ive been really impressed by pure barre Grosse Pointe so far! Obsessed maybe the best pure barre class format yet! I was shaking the entire time! The grosse pointe studio was cozy and clean. The instructor and barretender were extremely helpful and friendly!